Greetings from Laurus International School of Science! 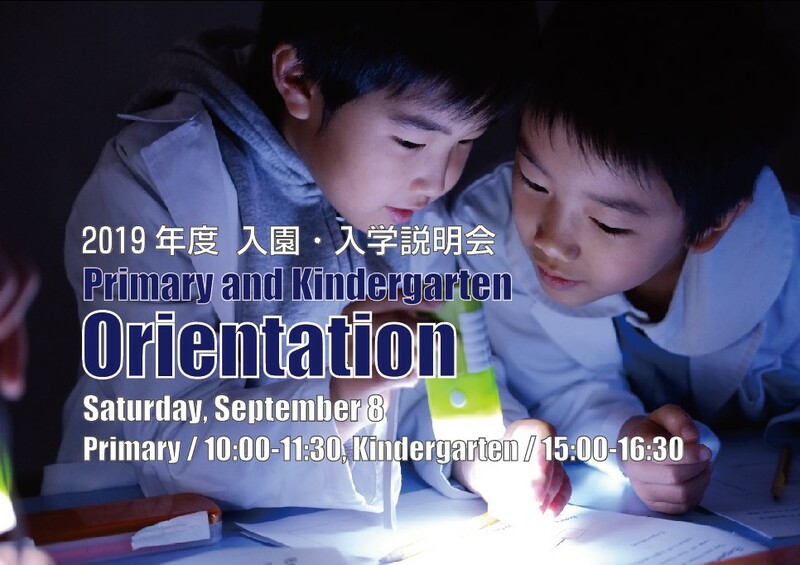 We will hold an Orientation (Presentation + Q&A) for families for our next school year (2019 – 2020) Kindergarten and Primary 1st grade students. Administration and teaching staff will be available to answer questions regarding admissions procedures, the curriculum and general features of the school. Tours of the school facilities will also be conducted. *Places are limited and reservations must be made in advance online. 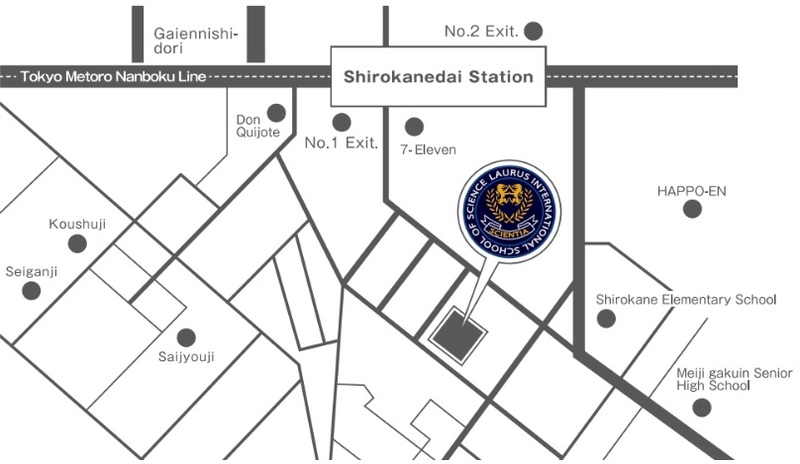 *We do not have any parking for guests, please come by public transport or use the coin-operated parking nearby our schools. *This is for parents and caregivers only – please do not bring children. *Please bring your own slippers / inside shoes. Thank you.